After the jump, take a listen to the latest episode of the Killer Serials podcast. Richard Lindsay guest hosts with me this week. 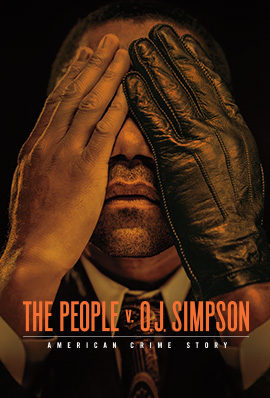 We continue the conversation about race, fame, and the last effects of the OJ Simpson trial on American popular culture.